Sebastian Vettel's former boss at Red Bull Christian Horner believes the arrival of Charles Leclerc at Ferrari in 2019 will force the four-time world champion to "work a bit harder". 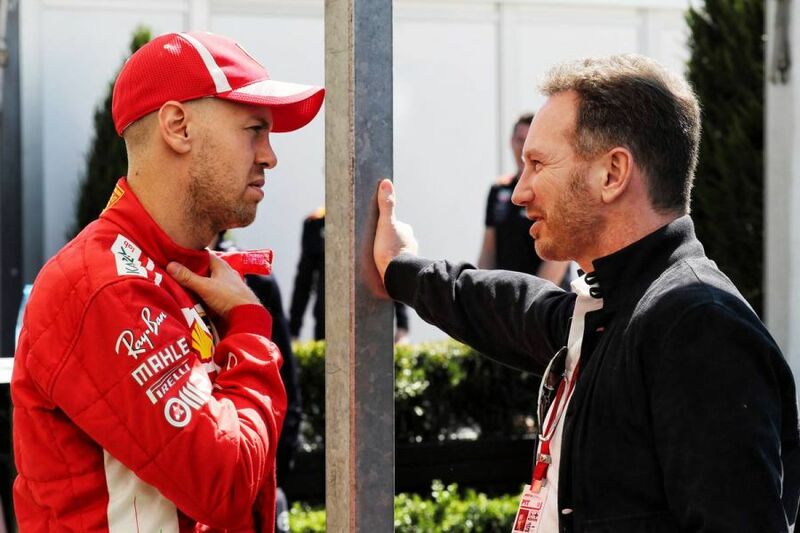 Vettel largely had the measure of Kimi Raikkonen in four years together in red, but a new challenge awaits with Leclerc's promotion. Much is expected of Leclerc, who will become the Scuderia's second-youngest race driver when he starts the Australian Grand Prix. The Monegasque turned heads with an impressive debut season at Sauber in 2018, which pushed Ferrari to draft him in alongside Vettel with Raikkonen departing the team and taking Leclerc's former seat at the team which recently rebranded to Alfa Romeo. 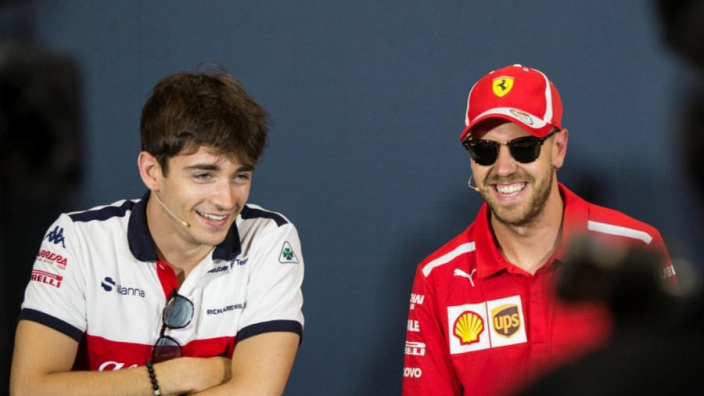 Leclerc entered F1 with titles in GP3 and Formula 2 under his belt and has already set himself lofty targets for the year to come, having claimed he wants to win the Monaco and Italian Grands Prix – his and Ferrari's home races. "Charles is a really exciting talent," Horner is quoted by Autosport. "For the sport it's great to see. "Sebastian's now 31, you've got these youngsters coming through starting to put pressure on the established guys. From a sport point of view, it's fascinating. "So it might in turn be good for him to be pushed even harder."